The Pet Wiki > Dog Health > Are Pet Owners To Blame For Pet Obesity? 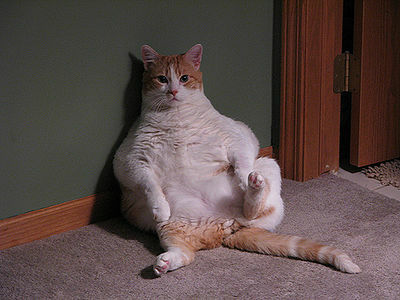 February 7, 2012 Comments Off on Are Pet Owners To Blame For Pet Obesity? Pet obesity is quickly becoming one of the biggest dangers to pets that we’ve seen in a very long time. What’s most dangerous, though, is that pet obesity is an epidemic that is largely the blame of people. What’s sad is that we all know the drill. We all know overfeeding our pets is a dangerous activity yet we do it anyways. But just as a reminder, overfeeding any pet is a very dangerous habit and can lead to pet obesity and pets struggling with their weight. Why is this a problem? Because pets are much smaller than humans and they’re not capable of absorbing the same amount of food, as often, as people eat. A dog that carries an extra four pounds is like an adult carrying an extra 20 pounds. And if someone continuously overfeeds their dog leading to a 10-pound gain (very possible, unfortunately), this could be disastrous for your pet. 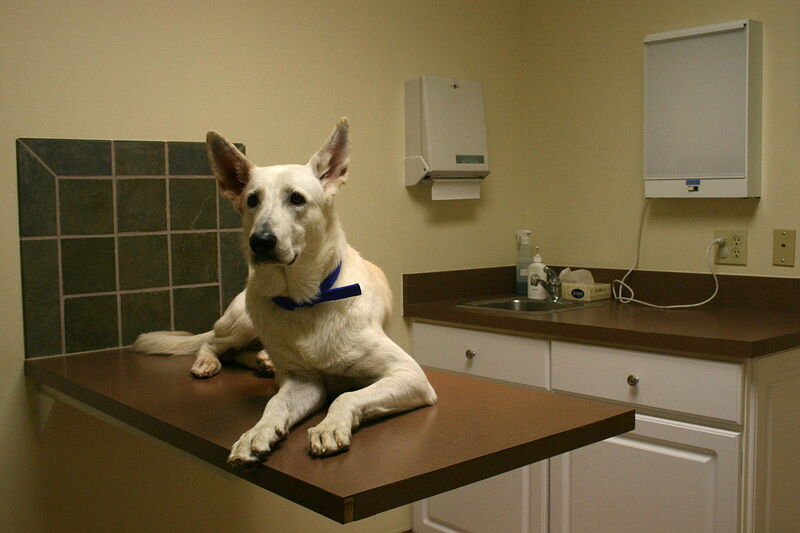 When a pet carries extra weight they put all kinds of pressure on their internal organs, bones, joints and frames. It’s very easy for pets to get arthritis from the wearing down of cartilage in their joints. 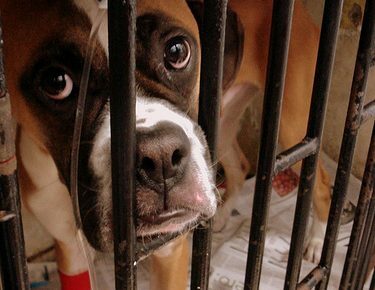 Once this process takes place, pets feel less likely to run and jump and exercise, meaning they’re going down a painful downward spiral, which can lead to death. Rather than put their pets through painful and very expensive joint replacement surgeries, an increasing number of pet owners are putting their dogs on the FlexPet supplement to build back lost cartilage and increase overall joint mobility. 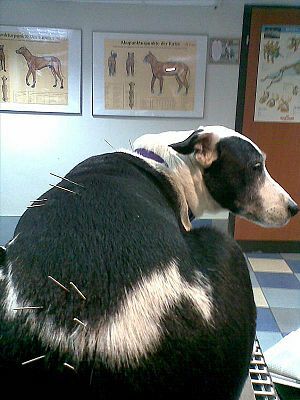 By taking away the pet joint discomfort, pet owners are able to put their pets and dogs on a better exercise program, along with watching their diet, in an effort to get their pets and dogs back to better overall health. Many older dogs that are overfed have a problem with degenerative joints and pet arthritis, and become too sedentary in their lives. This can affect their ability to get adopted when people come in looking for a healthy dog with lots of energy. The FlexPet Shelter Program is helping many of these dogs by getting them to feel better and reducing joint degeneration, ultimately making them more adoptable so they can find happy homes. According to Nick Sortal’s Sun-Sentinel story on pet obesity, which quotes statistics from a recent study by the Association for Pet Obesity Prevention, 20 percent of the nation’s 171 million dogs and pets are overweight. What’s most alarming is that number doubled in just three years. Obesity is affecting more than just humans. We need to put in extra effort to help our furry little loved ones stay healthy because they don’t have the ability to reason and make dietary choices like we can.